553LF-GPM is rated 4.5 out of 5 by 14. 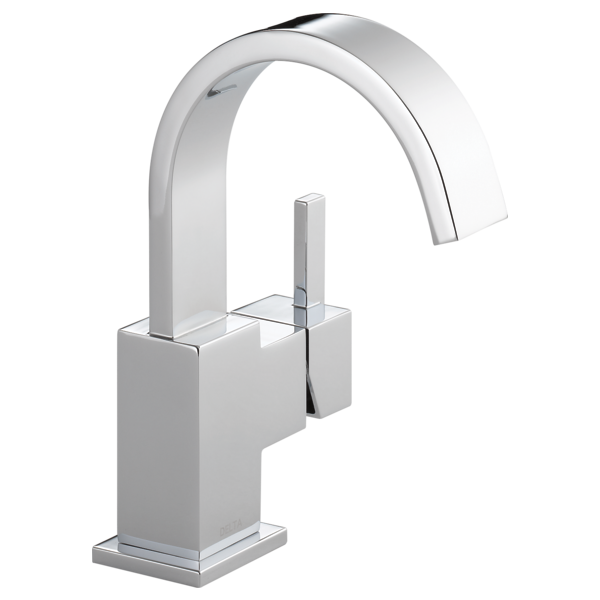 Rated 3 out of 5 by goshen1024 from Needs aerator This faucet is nice and looks well made. The only issue is it splatters water on the mirror etc. I purchased the lower gpm model but this didn’t help. Rated 1 out of 5 by Kamran57 from Lacks effective aerator I bought two of these about 6 months ago when we were remodeling our master bath. Unfortunately they lack an effective aerator at the tip of the nozzle. This causes the water to splash all over the countertop as it hits the sink/drain or my hands. It is a source of frustration for my wife and m because we keep having to dry the countertop every time we use the faucet. I cannot find an aerator that would fit the rectangular nozzle. We are seriously thinking about replacing them. Think about it seriously before buying. Rated 5 out of 5 by Beautifulsink from Beautiful sink I enjoyed the look it gave in my grandmother's bathroom,It was very easy to use. Is there any way to order the 553LF-GPM with the Champagne Bronze (CZ) finish, or will the product only be available in Chrome?